As a real estate company, CA Immo operates in a capital-intensive sector where success is heavily dependent on access to debt. 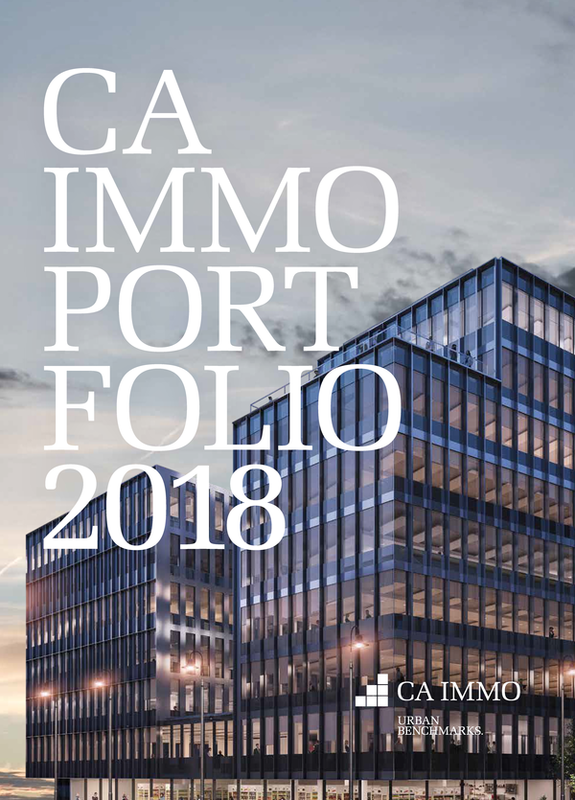 It is highly relevant to establish the most effective possible structuring and optimisation of financing with outside capital; alongside successful management of the real estate portfolio, this is one of the key factors in the overall result of CA Immo. The focus of the current financing structure is on mortgage credit secured with property; credit is taken up in the (subsidiary) companies in which the respective real estate is held. Unsecured financing at Group parent company level is limited to the bonds placed on the capital market. CA Immo has four outstanding corporate bonds registered for trading on the second regulated market of the Vienna Stock Exchange; one further convertible bond is registered for trading on the Third Market. 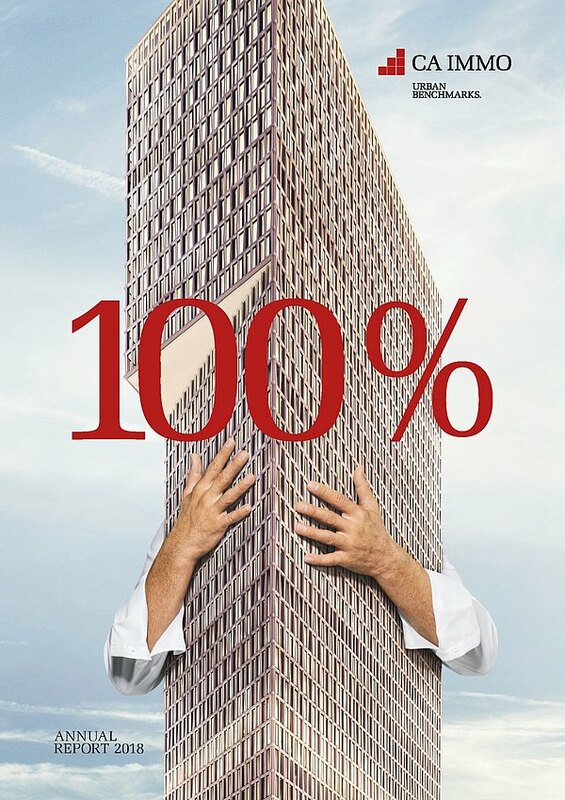 The bonds provide unsecured financing at Group parent company level; they are on equal footing to one another and to all other unsecured financings of CA Immobilien Anlagen AG.